I always love to watch talented performers and how they "pull" their crowd using different facial expressions and body language. 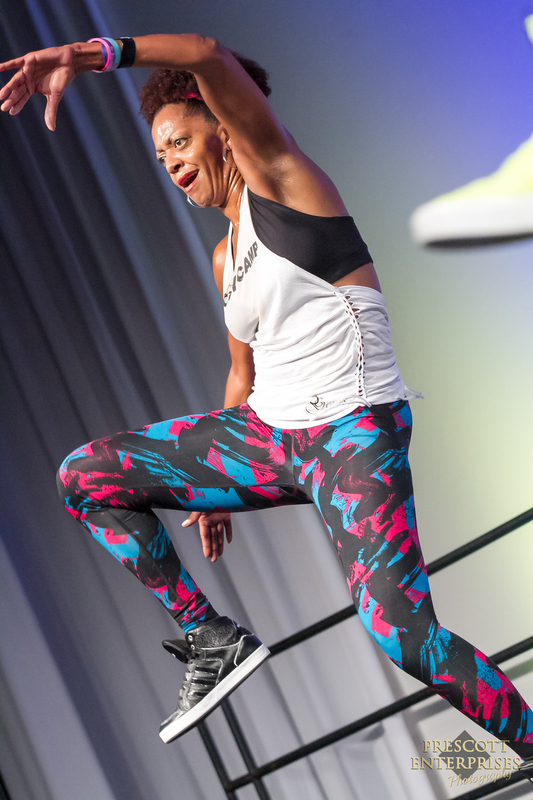 While shooting at the International Zumba Fitness Convention this year in Orlando, FL, I was lucky enough to be capturing the beautiful Vicky Zagarra as she taught her workshop to hundreds of energetic Zumba Instructors. The crew teaching this session had some of the best and most amusing facial expressions that kept their audience (and photographer) thoroughly entertained!